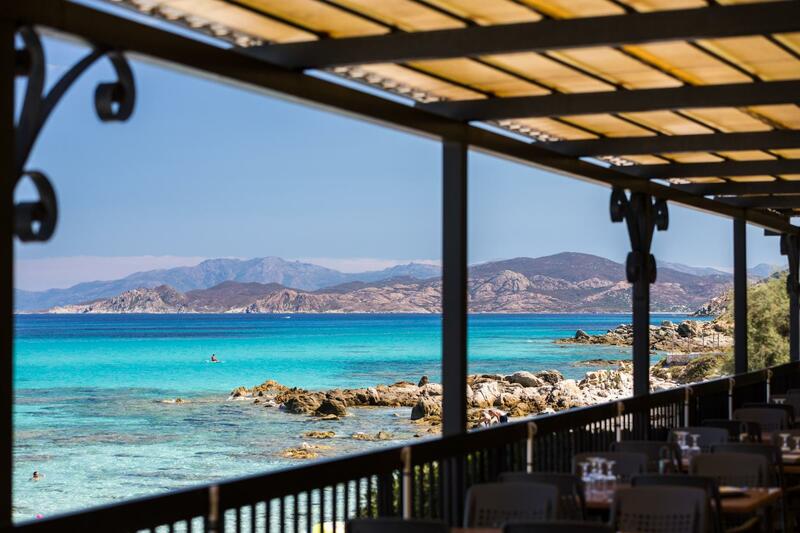 Sheltered from the prevailing winds by high mountains, Ile Rousse in Corsica holds the record for the hottest temperatures of Corsica. 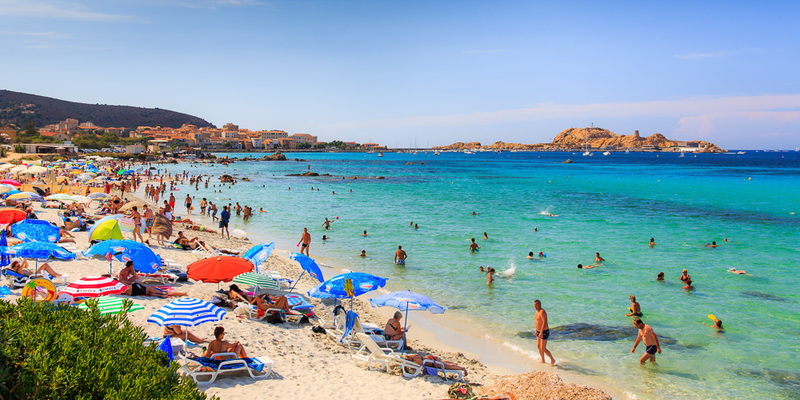 With its three sandy beaches, Ile Rousse took place among the most popular seaside towns of Corsica. This is in the heart of this wonderful island that Hotel Club Joseph Charles 3*, nestled in a rich colored garden, feet in the water, gives rest and tranquility to its residents. Joseph Charles Hotel 3* offers 42 guest rooms for your holidays with TV and private bathroom. 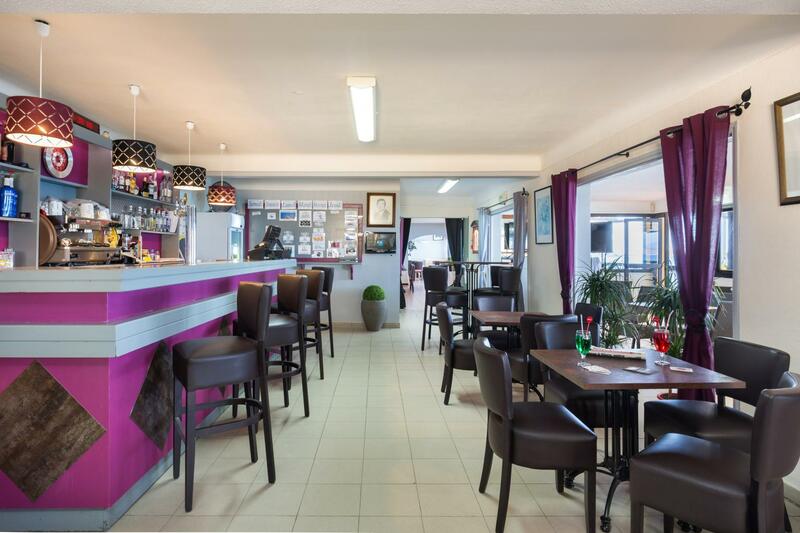 The bar invites you to drink in a relaxed atmosphere and friendliness. Free Wi-Fi at the hotel. Hotel private parking Free.Two rooms for people with reduced mobility are available. Breakfast buffet. 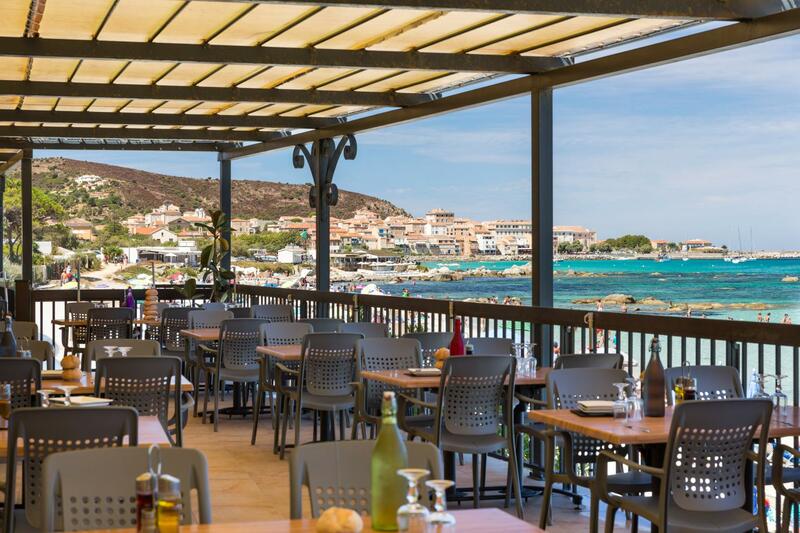 Lunch and diner are served at the table in the restaurant, feet in the water, overlooking the sea. The animation team offers for your holidays varied evening entertainments. Volleyball. Bowls. Ping-pong are available. Feet in the water, facing the harbor. The cleaning of the room provided by the hotel. Supply of towels. Wine included. In summer, weekly stays, from Sunday evening (dinner) to Sunday (lunch). Spring flowers, loaded with flavors of bush, delicious fall chestnut feasts in the high-pitched villages, it is good to experience Corsica’s nature in all seasons. 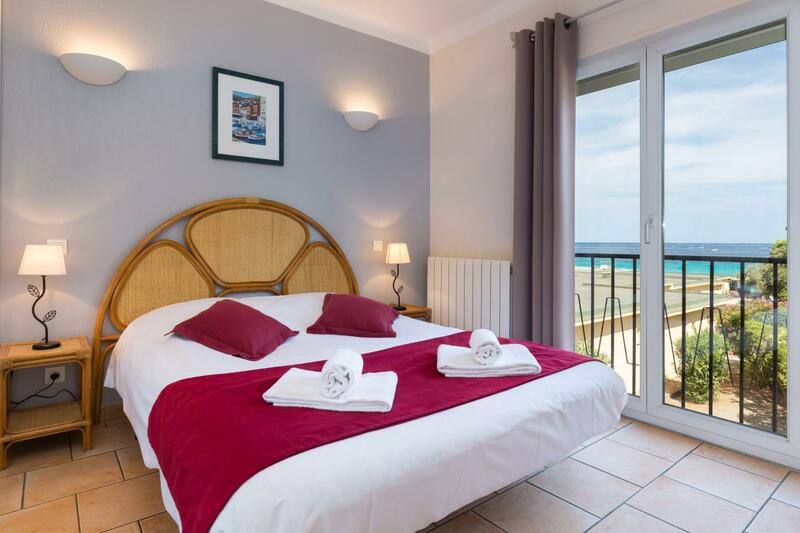 Possible stays with organized transport by aircraft departing from Luxembourg Airport to Bastia for your holiday at the Hotel Joseph Charles. Conditioned rooms with private sanitary and television.